Nvidia is rolling out Shied Experience Upgrade 5.0 for its original Shield TV device. The latest update also brings Android 7.0 Nougat, 4K support and more to Shied TV. Additionally, the new update brings some changes to the interface, such as the newly accessible “Nvidia Games” portal. The update advances the original Shield TV to more closely resemble its successor, the Nvidia Shield. 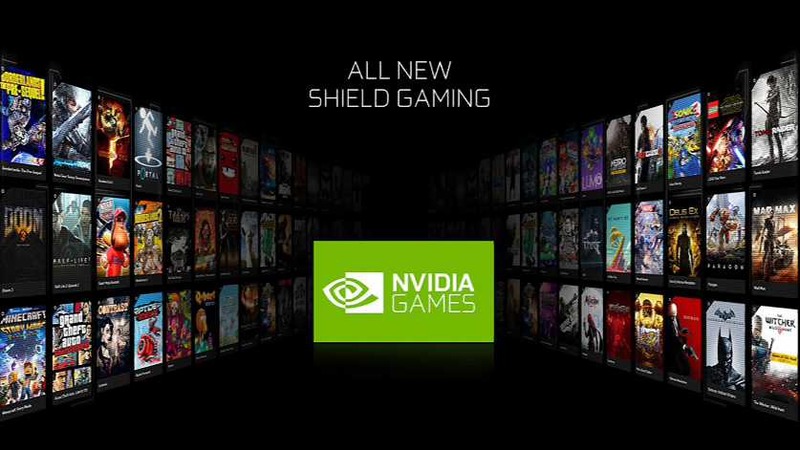 Nvidia is also replacing SHIELD Hub, SHIELD games and GeForce NOW with a new Nvidia Games interface. The Nvidia Games app will provide access to Android games and GeForce NOW game titles. Applications such as Twitter, Comedy Central and Vimeo are all now supported on the Nvidia Shield TV. What’s New in Shied Experience Upgrade 5.0?